Web analytics includes the measurement, collection, analysis, and reporting on websites and web applications to optimize user experience and engagement. In addition to the classic aggregation metrics, advanced web analytics solutions can provide real-time data on your users and help to identify specific actions along with their user journeys. The web analytics market includes both hosted and SaaS solutions, the most popular of which are Google Analytics, Adobe Analytics, Mixpanel, and Kissmetrics. These platforms understand specific user flows, specify and report on goals, and provide insights that help product managers, marketers, and developers to optimize their site performance. Companies, however, that depend on web analytics sometimes prefer to build their own solutions because of the limited flexibility, lock-in risk, and liability that comes with sharing data with third parties. Those customized analytics platforms are often based on open source technologies (Wikipedia is one such example). 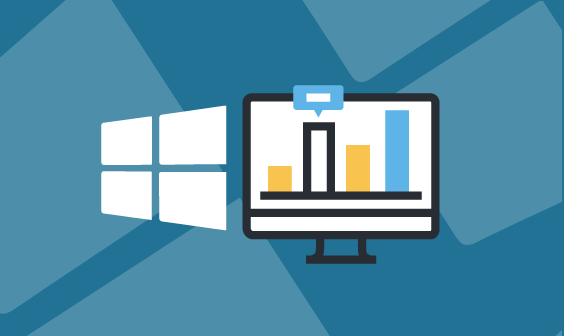 In this post, we will describe one specific solution to this issue: building a Mixpanel analytics solution with the Logz.io ELK Stack for data collection, visualization, and analysis. In the example below, you can see how to set up the tracker. This needs to be loaded into the site. 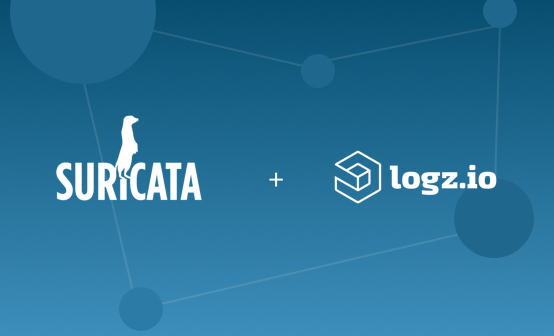 It will then create a Logz.io logger object that will be responsible for sending event data to the server. This is the first step you should take before adding the ability to track events that occur on your website pages. After you place the token value inside the LogzioLogger constructor (__YOUR_API_KEY__), the instance of the Logz.io logger will be ready to send logs to the servers. If you are new to ELK, we strongly suggest that you read our complete guide to the ELK Stack. There, you will find information on installation and configuration. If you are already familiar with ELK, move on to the next section — which covers how to replicate specific Mixpanel dashboard components using the stack. Once you have the data tracked and indexed in the ELK Stack, the next step is to build a dashboard with the same functionality as Mixpanel. In the following section, we will demonstrate how to replicate some of the key Mixpanel functionalities in ELK such as segmentation, formulas, and live view. Mixpanel’s segmentation chart allows analysts to see which event (such as a specific functionality in an application) results in the highest and lowest user engagement. In case of a large amount of data resulting from a specific event, users can use the logarithmic scale option to scale the Y-axis. This helps large sites to correlate different event trends easily. song: "Song1" AND artist_name: "John Doe"
You can then use this search as a basis for a line chart visualization. 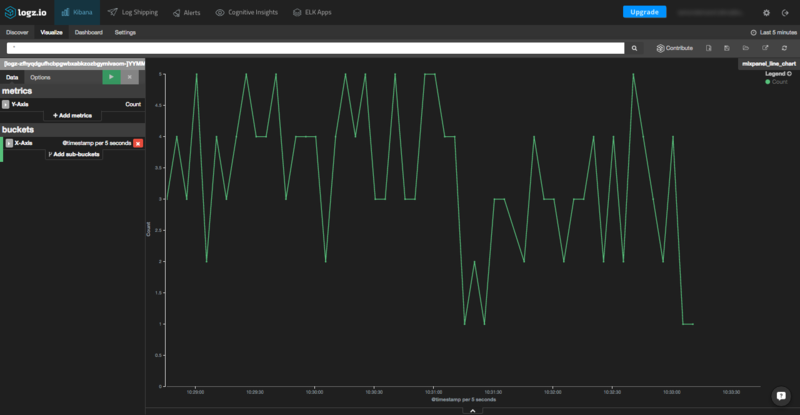 Select the Visualize tab in Kibana and select the Line Chart visualization type. Next, configure the aggregation for the visualization using the configuration pane on the left. In the example below, you can see that the Y-axis aggregation is count while the X-axis is set to show the date using the @timestamp field. 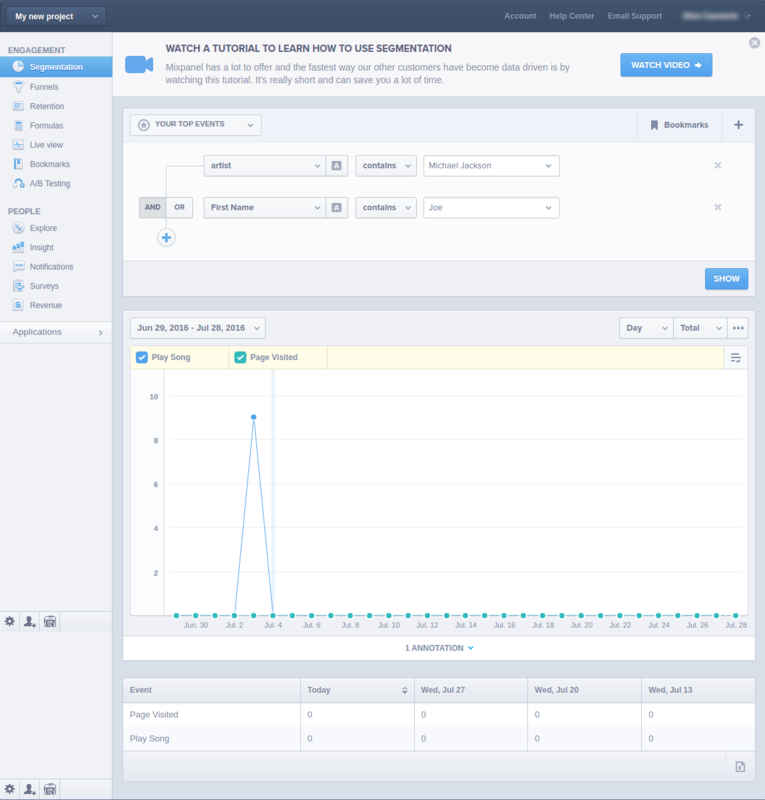 Mixpanel’s analytics tools provide the option to create chart-based formulas. Essentially, formulas allow users to combine events and run arithmetic functions on top of them. For example, you can use division to calculate the ratio between two event counts that are reported within the same time interval. To perform this type of analysis in Kibana, create area charts with aggregation functions on both the X and Y axis. For the Y axis, select the count aggregation for the artist_name field, whereas for the X axis, we can use the date histogram for the timestamp field. We also added a Split Area and set its aggregation to be by specific song names (“terms”). One of the core capabilities of comprehensive web analytics tools such as Mixpanel is their ability to report on specific user activities in almost real time. The ability to analyze usage information that quickly enables websites to learn how new features are affecting the end-user experience. We can use Kibana’s static table visualization type to have the same functionality to present events and their properties in a very detailed way. Creating this type of table is simple. Select the Visualize tab and then Static table in Kibana. 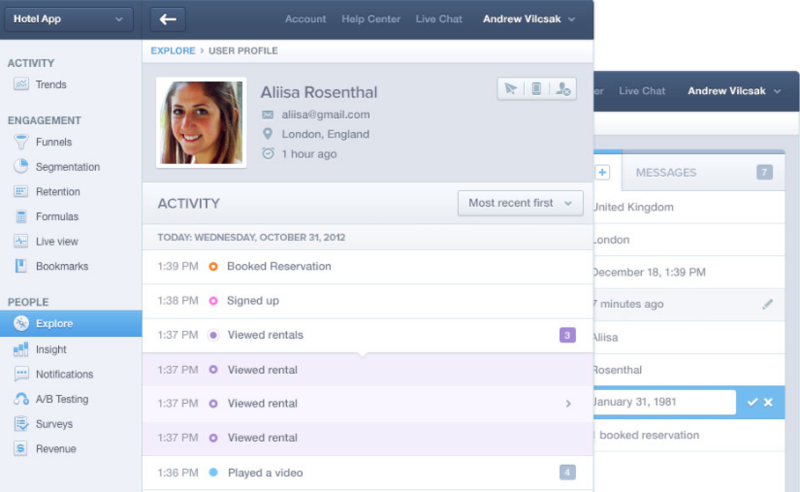 Next, configure the desired view options in the configuration pane on the left. You can decide which fields to use to filter the event log and configure the sizes of the row entries to be displayed. 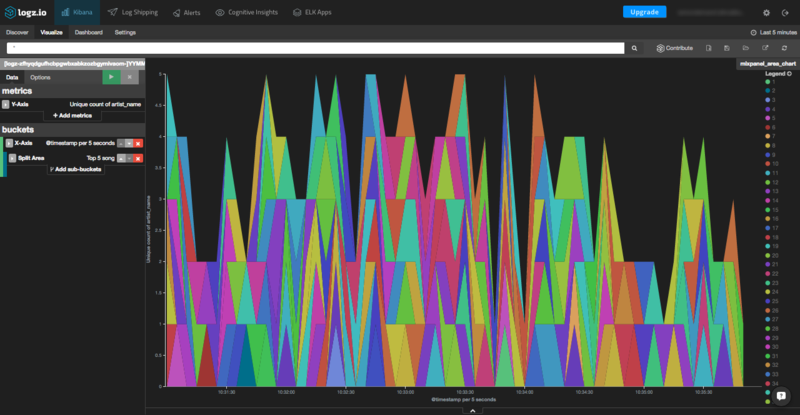 Once you have a series of visualizations, the next step is to combine them into a comprehensive Kibana dashboard. 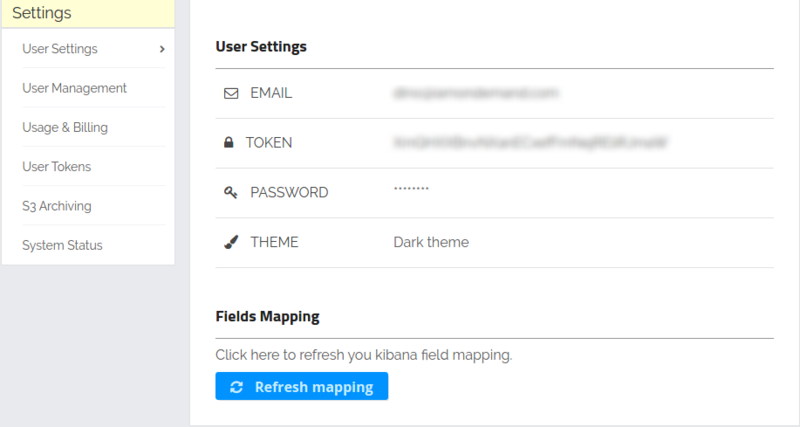 To do this, simply select the Dashboard tab in Kibana, create a new dashboard, and add your saved visualizations. Having all your data on one screen will allow you to correlate single events with other points of reference in your data. The most obvious example is tracking conversion rates and being able to look at the rates of traffic growth and new-user signups side-by-side. The ability to create a centralized monitoring dashboard — such as the one below — to view charts side by side is not supported by Mixpanel out of the box. It will be interesting to see if they add this functionality in the future. People who use proprietary web analytics tools can become locked into those platforms for years — and then they often lose past log data whenever they decide to change to other software. Proprietary software tends to be costly and — in some cases — inflexible. It’s just one reason why open source is winning the war with proprietary software. Of course, building a web analytics system from the ground up is not usually feasible. Open source solutions are often reasonable methods to meet your business needs while keeping the considerations listed above — cost, flexibility, and vendor lock-in — in mind. When using open source technologies such as the ELK Stack, you not only avoid the risk of getting locked in but also remain free to build, customize, and continuously optimize the way that you use it to analyze your website’s visitors.